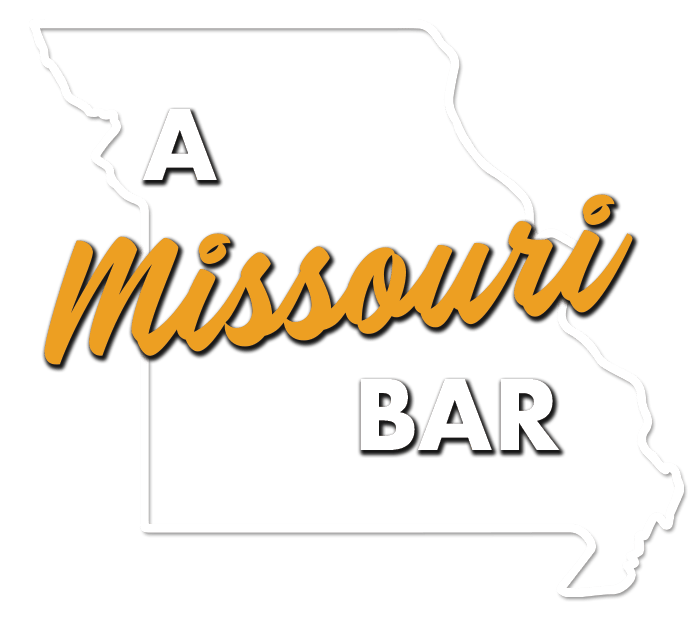 Proudly serving Saint Louis and the surrounding area for over 20 years, Harpo’s Bar and Grill is a Missouri staple. Harpo’s has built its reputation on a friendly and energetic staff, delicious food, and the best nightlife in the Chesterfield area. Located in the heart of West County, Harpo’s Chesterfield offers an excellent sports bar atmosphere, a spacious patio voted best in West County, great specials, and the classic Harpo’s Menu that we’ve become famous for. Please take a look around our website, then come in and check us out! 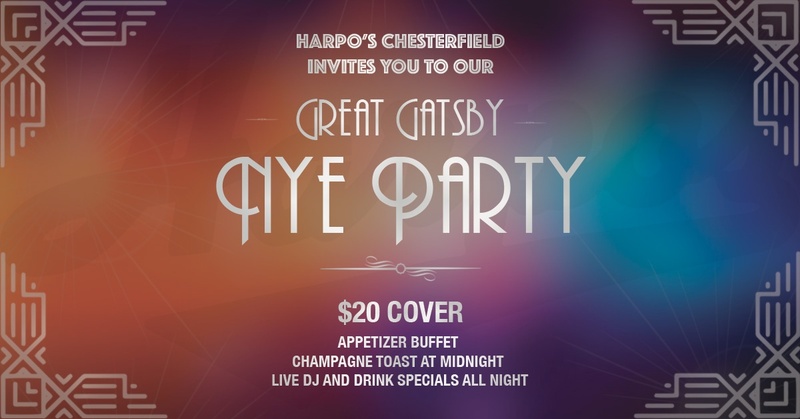 Harpo’s Chesterfield invites you to our 2019 New Years Eve celebration! Ring in 2019 Gatsby style. $20 cover will get you access to our appetizer buffet, a champaign toast at midnight, and drink specials all night long! Check out our latest insta pics. Be sure to follow us to join in on the fun daily.